Special thanks to Greentea Design, our sponsor for June. Their support will enable me to post more frequent, original content, so please have a look at their fine wares. 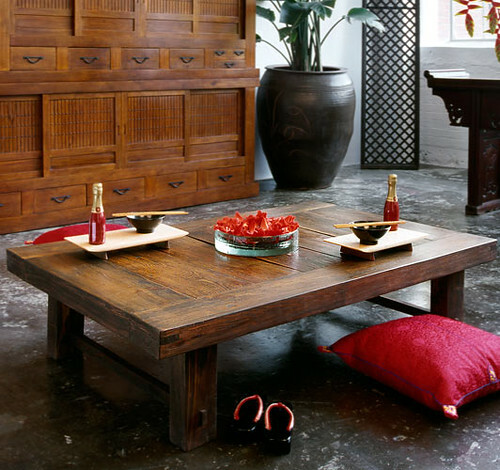 Greentea specializes in antique asian furniture, and rustic designs crafted from reclaimed wood. Their coffee tables have a more modern feel, especially the Maru. Constructed from original slabs of century-old Korean flooring, the Maru tables are steeped in history, the antithesis of particle board Ikeaware, lending warmth and character to any modern home. 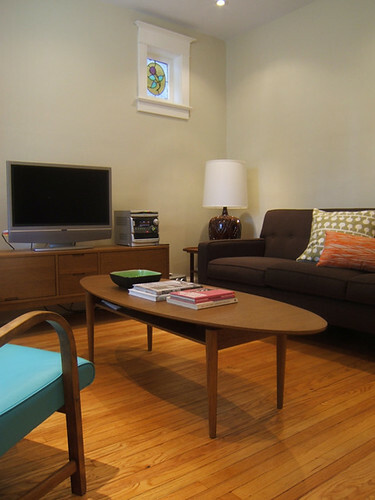 I’m also a fan of their Revolving Drawers Coffee Table with unique corner hinges for simple, unobtrusive storage. Just when I thought I couldn’t love Charles and Ray anymore…I really do admire their style. I bought my first Eames chair from Officedesigns.com three years ago and have gone buck wild since, order the Womb chair and the lounge chair and ottoman…Its a great company to go through too. Tons of selection and great quality of service. I would highly recommend it.